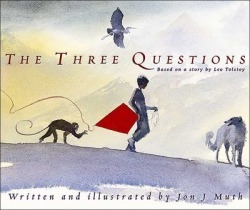 Listed below are the resources I used when creating, conducting, and evaluating my unit on the Three R's. 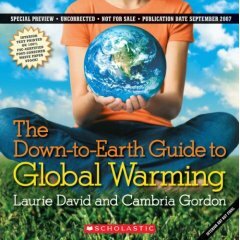 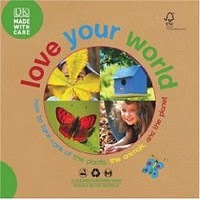 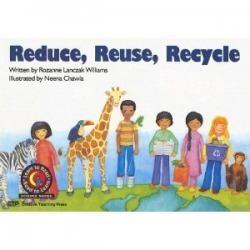 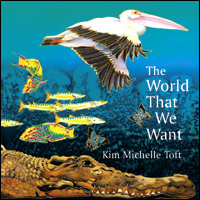 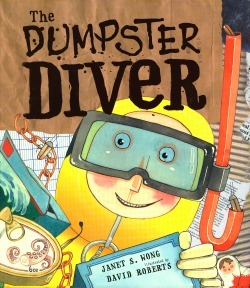 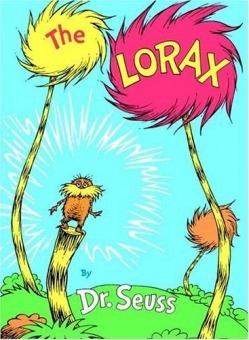 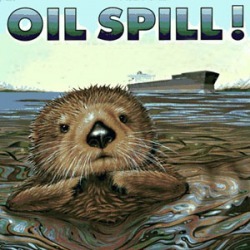 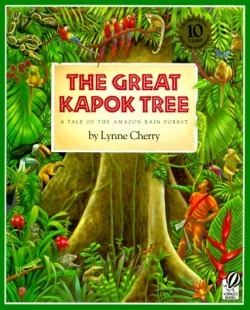 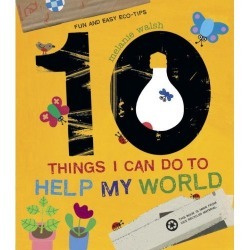 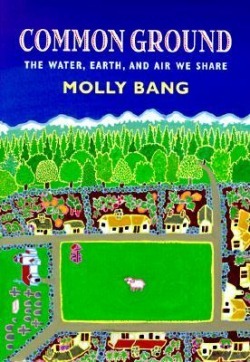 A collection of books on the theme of environmental responsibility, compiled by the Cooperative Children's Book Center. 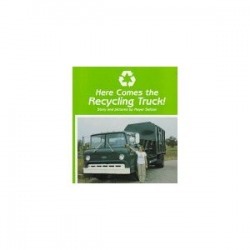 A look at recycling in the United States. 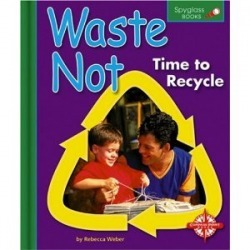 Offers simple definitions at children's level. 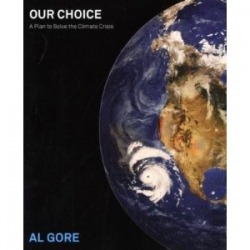 Great site with an environmental lens on social issues.